Vimy Sport Fit – Try Kendo! Vimy Sport Fit student-athletes are exposed to a variety of sports and activities throughout the school year. Recently, the Sport Fit Grade 9’s have had the opportunity to learn the basics of Kendo, a new martial art to the student-athletes. Several Kendo instructors have come from the Edmonton Kendo and Naginata Club to Vimy over the last few weeks, breaking the student-athletes into several small groups to break down the skills needed to learn the sport. One of the instructors was kind enough to give us an overview of Kendo and how anyone interested can become a Kendo master! 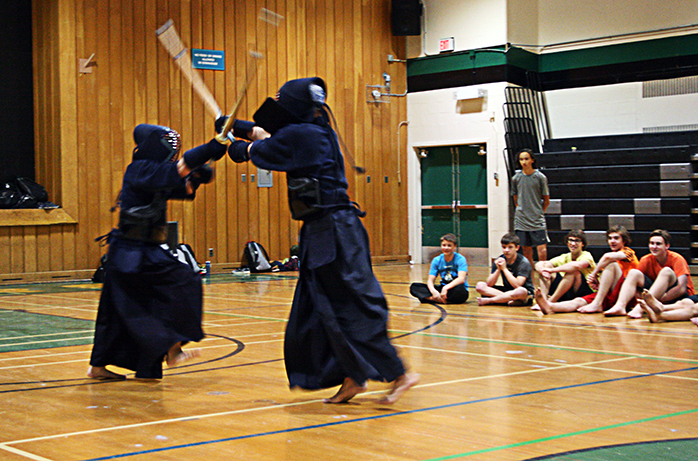 Thank you to the Edmonton Kendo and Naginata Club for taking the time to introduce this sport to our student-athletes. The practice of Kendo as a physical activity has a long tradition within Japanese culture. Four to five million people in Japan practice Kendo daily, in schools, workplaces, police stations, as well as in dojos. Kendo translates to the way of the sword, but a practitioner of Kendo strives for harmony between mind, body and spirit. How to hold a sword, how to execute a strike, and how to have the correct mental attitude are only the very basic fundamental principles of Kendo. It is essential that those learning Kendo first acquire a grasp of these basic components and realize that the practice of Kendo is more than a simple matter of overcoming an opponent. Kendo players use armor (called Bogu) and practice swords made of bamboo (called Shinai). These were originally created by Samurai, wishing to practice their art without the lethal ability of sharp katana. Hundreds of years later, people still practice the kata (set moves) and keiko (drills against opponents) as they strive to achieve the balance of the mind, body and spirit. To practice Kendo is to compete with yourself, more than it is about competing with other players. While you practice against opponents, you are helping them to get better, not trying to defeat them. You give your opponents your best Kendo so that they can achieve their best Kendo. In this way it is similar to golf or auto racing, when you are always trying to beat your own best score or lap time. People of almost any age or physicality can practice Kendo; it is not all about strength or speed or agility. Thus, the practice of Kendo enriches your mind, body and spirit not only within the dojo, but in your daily life. 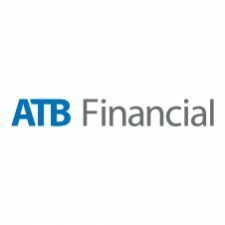 The Kita Kaze Budo Association (KKBA) was originally founded as the Edmonton Kendo and Naginata Club by Stephanie Bozzer-sensei. She was a member of the Canadian Goodwill team which competed in Toronto, Canada in 1991 and Paris, France in 1994, and a member of the first Canadian Women’s Kendo Team that competed in Kyoto, Japan in 1997. Bozzer-sensei spent almost a year living in Tokyo, Japan training with Kawai sensei in 1995 and attended the International Kendo Camp in Kitamoto, Japan. She moved to Edmonton in November 1998 and formed the Edmonton Kendo Club in September 2000 with the sponsorship of Okusa sensei. In 2004 Bozzer-sensei was promoted to godan (5th degree black belt) and Okusa sensei promoted her to Head Instructor. The KKBA has grown to roughly 60 members since its inception, and is fortunate to offer the tutelage of many Senpai (Senior Kendoka) in addition to sensei. To start Kendo, show up for the following times during the entire month of May, with bare feet and comfortable exercise clothing, either shorts or form fitting pants are preferred.